Building a design portfolio is hard. Especially when you’re just starting to learn the fundamentals of design, coming up with ideas for projects to help you practice your skills and start to build up a solid portfolio can feel overwhelming. To help you get started, here are three great projects you can work on early in your design education to give you a sense for a few different types of Visual Design projects you might be working on as a full-time designer at a company or agency. For all of these projects, start by conducting some research. Depending on the project, see how other companies have tackled similar projects. Then familiarize yourself with the average consumer to understand who they are and why they choose one brand over another. For these particular projects, think about how a logo or marketing campaign could cause them to prefer one product over another. Next, create a moodboard! A moodboard is a cohesive set of imagery that speaks to the tone, brand voice, color palette, and typography style that the project will ultimately consist of. Then, arrange it into a cohesive moodboard to inform your brainstorming process. With the help of your moodboard, brainstorm ideas. Think about the customers, the industry, and the product itself. In 10-20 minutes, sketch out small thumbnails for 10 ideas. Get all of your ideas on paper, whether they’re good or bad! After that, refine! Pick a few of your favorite designs and begin refining them by creating vector versions in Illustrator. Refine your two favorite concepts, including typography, color, and the overall placement of imagery and text. After refining, show your designs to a friend or mentor and ask for feedback. Conducting user research is a crucial part of any good design process. Now, finalize the design, making everything pixel perfect. First, let’s design a digital marketing banner for a product of your choice. Digital marketing is overshadowing traditional forms of advertising (e.g. television, print, outdoor advertising) as the preferred method of building brand awareness and selling products by companies across nearly every industry. 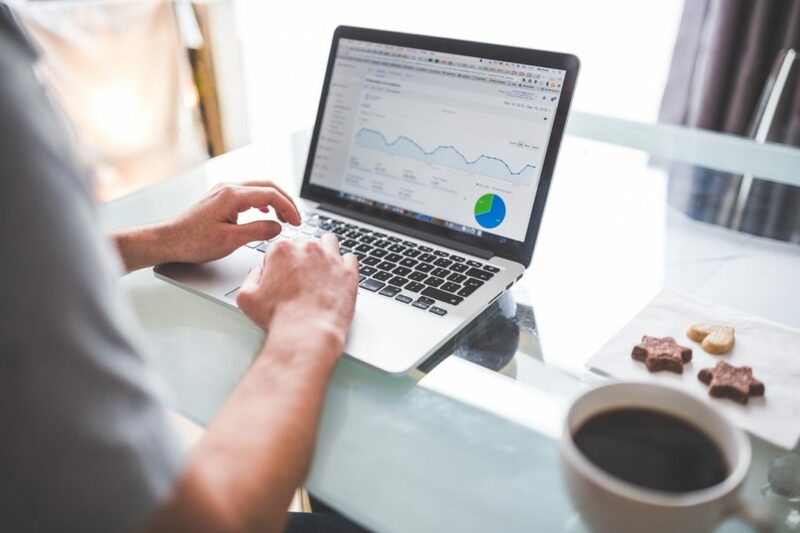 Digital marketing can be tracked to an incredible degree of detail and businesses can target digital advertising to the exact consumers they want to expose their brand to. Identify a company whose product you’d like to design a digital marketing banner for. If you come up with a fictional company, think about industries you’re interested in (ideally industries where you’d like to eventually work as a designer) and choose a product you want to promote for your fictional client. Your final deliverable should be a 970x250 and 300x600 digital display banner (two of the most common sizes for digital banners). This is a mini project brief to redesign a logo for a company of your choosing. A company’s logo is the most distilled version of its brand identity and should serve the purpose of helping to build awareness amongst consumers and differentiate the brand from its competitors. A strong logo should be instantly recognizable, memorable, and not overly complex. Logos can be any combination of graphic elements, letters, or even full words. Think about industries you like and identify a company whose brand you think would be strengthened by a logo redesign. 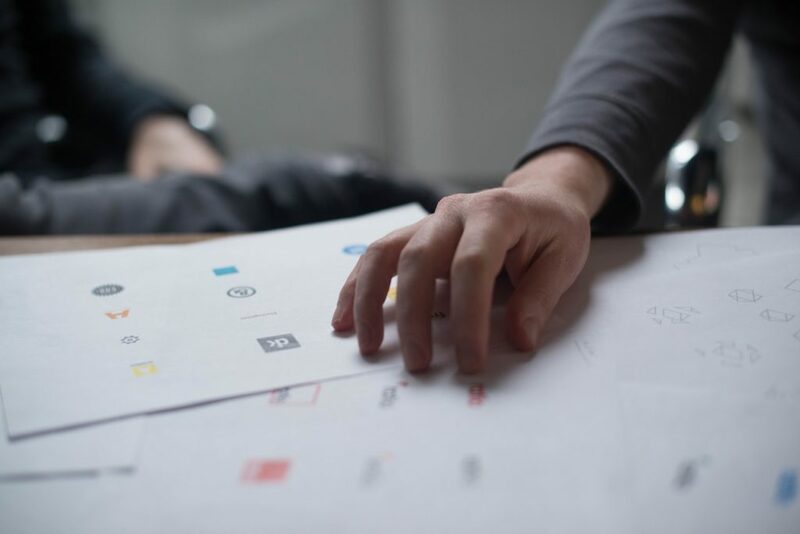 If you come up with a fictional company, think about industries you’re interested in and make up a fictional company in that space that you’ll design a logo for. Write a few words about their brand, product, and customers. Your final design should be a color and black and white version of the logo. For this project, you should design an email campaign for a startup client. Emails might not be the most exciting sounding project, but designing an effective email is an incredibly valuable skill, as most companies you’ll work at will have active email marketing strategies. Email is one of the most efficient and effective marketing channels used by companies to turn potential customers into paying customers and also to help turn one-time customers into lifetime customers. Email allows brands to experiment with different messages and offers to see what customers and leads respond to most. 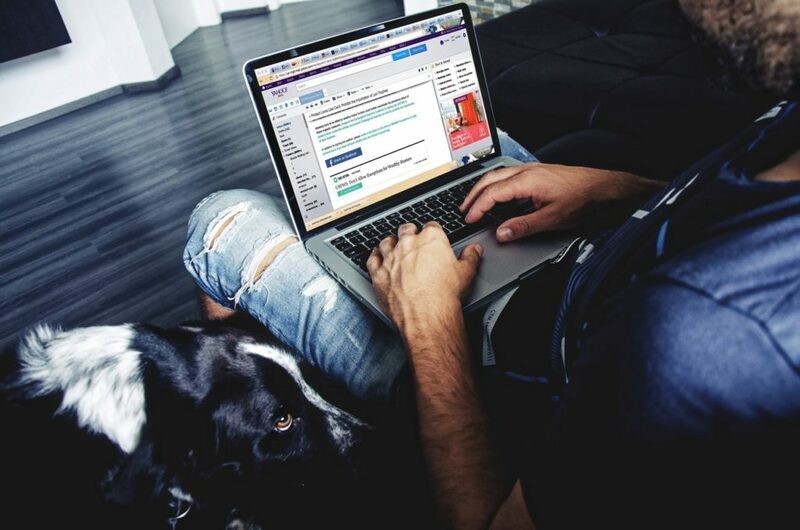 Most strong email campaigns include compelling imagery, a description of the company’s product as well as the main use cases or benefits of the product, and a strong call to action urging the reader to visit a particular page of their site. For this project, start by coming up with an idea for a product that a company in an industry you like could be selling. Choose a specific product and use that product as the basis for your email. Once you’ve come up with a product, design a single email whose purpose is to convince readers to purchase the product. Your final design should be beautifully designed email. After completing these projects, figure out which you enjoy the most. Are you most interested in helping companies design effective branding or does the idea of helping build effective marketing campaigns excite you more? Continue experimenting with lots of different types of projects as you go and you’ll be well on your way to figuring out your design niche and launching a career that you’ll love. If you want help coming up with more project ideas and building your own ideas into amazing projects, check out our Portfolio Starter Kit, the ultimate resource to help you launch your dream portfolio and career. Want help building your amazing design portfolio?